When will be Onverwacht bezoek next episode air date? 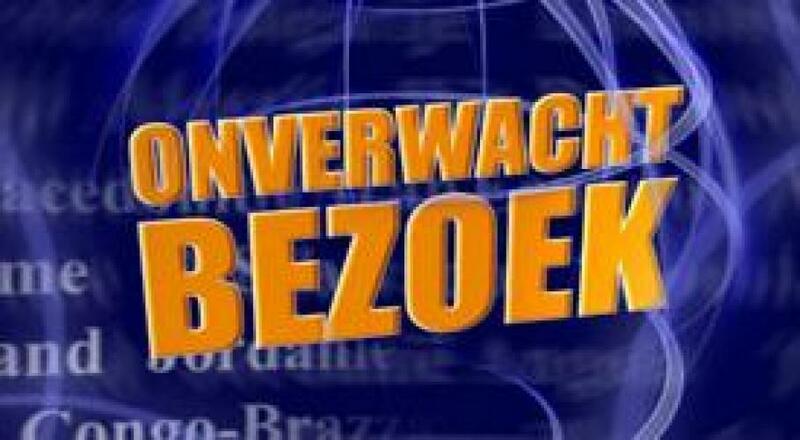 Is Onverwacht bezoek renewed or cancelled? Where to countdown Onverwacht bezoek air dates? Is Onverwacht bezoek worth watching? Series of reports about the Dutch, who, for very different reasons have left their country. They left their loved ones, for a total new life in distant and exotic places. With their departure, they haven't seen their friends and family for a long time. Without knowing, there is an unexpected visit. EpisoDate.com is your TV show guide to Countdown Onverwacht bezoek Episode Air Dates and to stay in touch with Onverwacht bezoek next episode Air Date and your others favorite TV Shows. Add the shows you like to a "Watchlist" and let the site take it from there.